The Chancel Choir sings during the 11:15 a.m. worship on Sundays during the program years. All ages, vocal ranges and levels of experience are welcome. They are a diverse and fun-loving group of singers who rehearse every Thursday from September through May, 7:30-9:00 p.m. in the Choir Room. Dr. Ken Udy is the Director. The Summer Choir sings during 10 a.m. worship from Memorial Day through Labor Day. They rehearse on Sundays from 9:15-9:45 a.m. Everyone is welcome to join and sing on any or many Sundays. Dr. Ken Udy is also the Director of this choir. The iBelieve Band plays during the iBelieve worship service at 9 a.m. during the program year. Instrumentally, they strive for a contemporary sound in support of the culture of the iBelieve worship. They are a diverse group of people from different musical backgrounds. Todd Wheeler is the Director. The Joyful Noise Bell Ensemble is a bell choir that performs monthly at the 11:15 a.m. worship, and for special occasions throughout the year. They rehearse every Monday from September through May at 7:30 p.m. Bradin Wilhelmson is the Director. The Children's Choirs provides children ages 4-18 the opportunity to experience singing and performing in a low-key, fun environment. 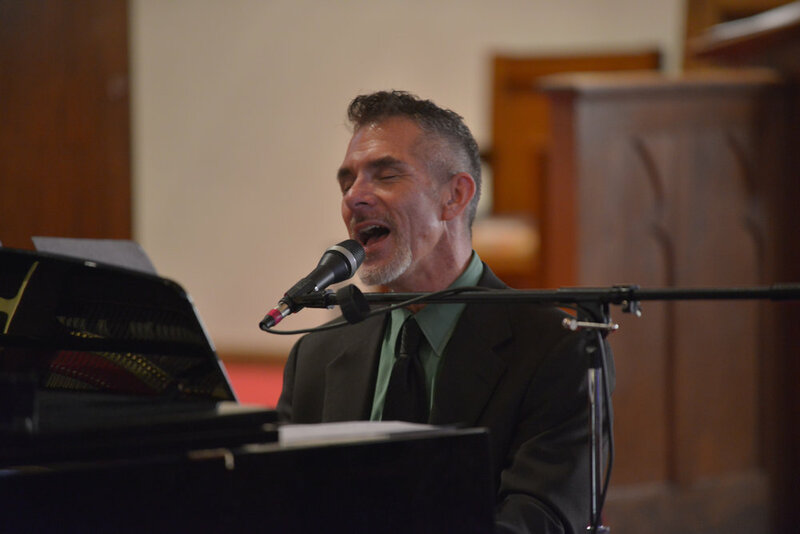 The choir performs 2-3 times per year at both worship services and rehearses on Sunday mornings in the weeks leading up to these performances. Sabrina Cole & Marian Florence, Directors.